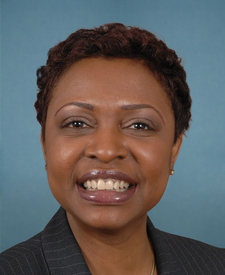 Rep. Yvette Clarke was elected to represent New York’s 9th Congressional District in 2006. Prior to serving in Congress she succeeded her mother on New York City Council, making history as the first mother-daughter succession in the Council’s history. Clarke’s upbringing in a Jamaican American household has instilled in her the importance of passing comprehensive immigration reform and fighting for an open and welcoming America.She serves on the House Energy and Commerce Committee, the Committee on Small Business, and the Ethics Committee.